The risk of radiation poisoning can be mitigated by taking Potassium iodide (KI), raising the total amount of iodine in the body and therefore reducing uptake and retention in tissues and lowering the relative proportion of radioactive iodine (Iodine-131). 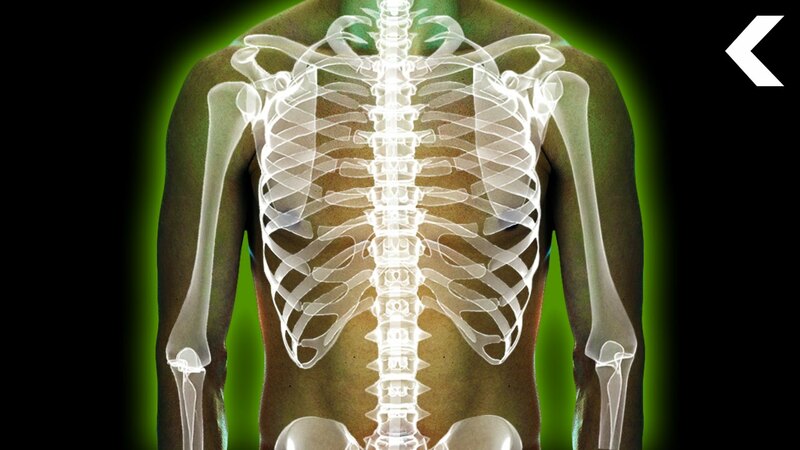 In simple words – by taking Potassium iodide tablets person gets so filled with non-radioactive iodine that radioiodine has nowhere to go and body rejects it. Iodine-131 is a major uranium fission product, comprising nearly 3% of the total products of fission. The primary risk from exposure to high levels of 131I is the chance occurrence of radiogenic thyroid cancer in later life. Other risks include the possibility of non-cancerous growths and thyroiditis. 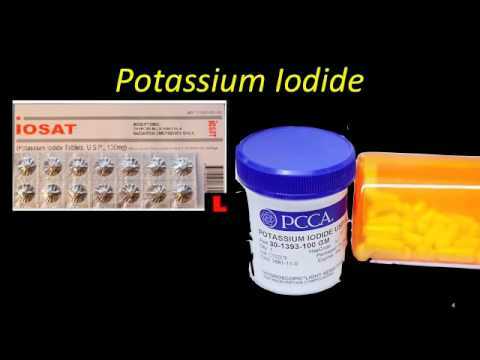 Potassium iodide cannot protect against any other causes of radiation poisoning, nor can it provide any degree of protection against dirty bombs that produce radionuclides other than radioisotopes of iodine.1 Before administering Potassium iodide see recommended dosage (dosage may vary). Also Check out... How many funnels did the Titanic have?